Radiation exposure from computed tomography (CT) and other medical sources has drawn considerable media attention in recent years. Stories warning of the dangers often focus on the lifetime risk estimates of radiation-induced cancer from repeat examinations. This approach has limitations, said Pari V. Pandharipande, M.D., M.P.H., abdominal and genitourinary imaging specialist at Massachusetts General Hospital and Harvard Medical School in Boston, especially in regard to clinical decision making. Physicians often order imaging exams to diagnose, treat or monitor life-threatening conditions. The immediate or near-term risk of death from the condition should be taken into account when weighing the benefits of an exam against a potential future risk of radiation-induced cancer from imaging. Pari V. Pandharipande, M.D., M.P.H. 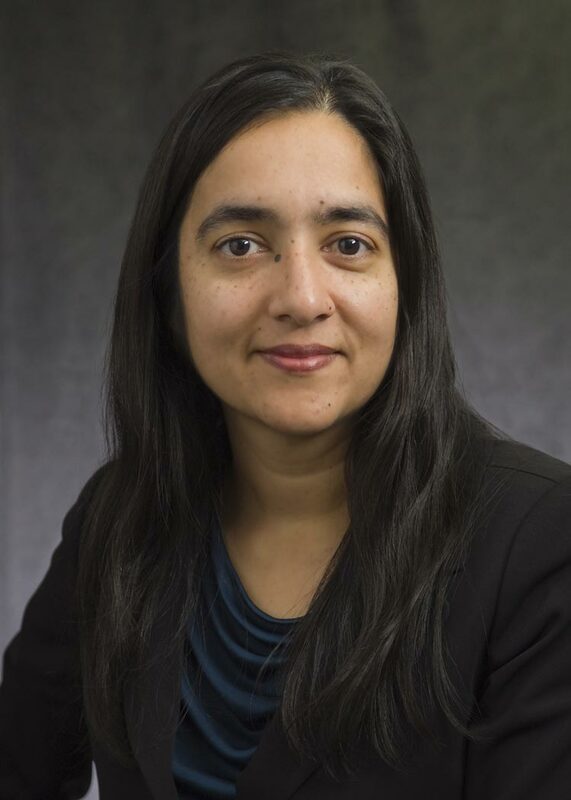 Dr. Pandharipande and colleagues recently used CT radiation dose data and mathematical models to better understand the risk-benefit dynamic of medical radiation. They projected outcomes for testicular cancer patients who undergo CT surveillance in the decade after orchiectomy, or removal of the testicle. Based on the results of their analysis, the researchers projected that 33-year-old men with early-stage cancer who undergo CT surveillance incur a slightly higher lifetime mortality risk from testicular cancer compared with potential radiation-induced cancers. Because the testicular cancer risk was more immediate, life expectancy loss attributable to testicular cancer was more than three times greater than life expectancy loss attributable to radiation-induced cancers. The trends were consistent across all the scenarios studied, and put forth a useful concept to help physicians with decision making. Although the study focused on testicular cancer patients, concepts pertaining to the timing of radiation-induced cancer risk translate to other scenarios where CT is needed to avert a more immediate health risk, Dr. Pandharipande noted. “Patients with Testicular Cancer Undergoing CT Surveillance Demonstrate a Pitfall of Radiation-induced Cancer Risk Estimates: The Timing Paradox.” Collaborating with Dr. Pandharipande were Jonathan D. Eisenberg, B.A., Richard J. Lee, M.D., Ph.D., Michael E. Gilmore, M.B.A., Ekin A. Turan, B.S., Sarabjeet Singh, M.D., Mannudeep K. Kalra, M.D., Bob Liu, Ph.D., Chung Yin Kong, Ph.D., and G. Scott Gazelle, M.D., M.P.H.